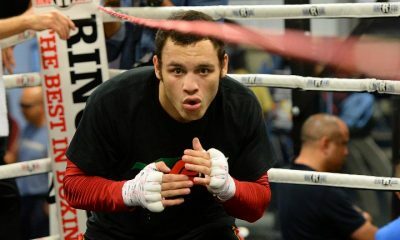 Son of the legendary Mexican boxer, Julio Cesar Chavez Jr decided to follow in his father’s footsteps as a young man. 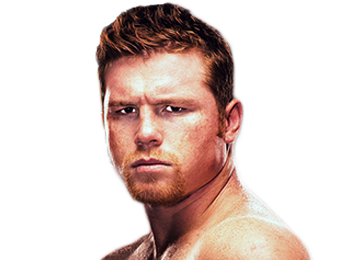 Born on February 16, 1986 in Culiacan, Sinaloa, Mexico, he had an extremely short amateur career, as it only consisted of two exhibition bouts. He made his professional debut when he was 17 years old in a fight on September 26, 2003 against Jonathan Hernandez. He picked up a unanimous decision after four rounds of fighting. 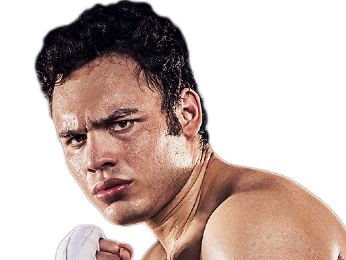 Cesar Chavez Jr scored his first KO in his next fight against Eugene Johnson just two months later, knocking his opponent out in the very first round. He would fight again about two weeks later, notching another unanimous decision win after four rounds. 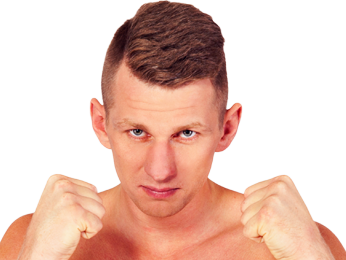 As a very young fighter, his early career consisted primarily of fights against journeymen, several of whom didn’t even have any wins to their name. To his credit, he stayed active – in 2004 he fought 11 times and in 2005 he fought 10, and many of his victories came by KO or TKO. That activity may have caught up to him in his final fight of 2005 when he took on the 8-1 Carlos Molina. 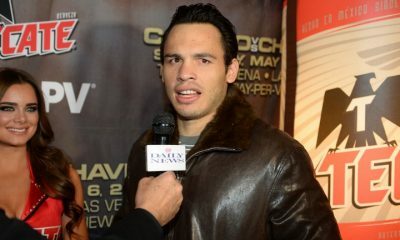 Julio Cesar Chavez Jr was 23-0 at the time, but after six rounds, the two had fought to a draw. They settled the score in a rematch two months later, and Cesar Chavez Jr won by majority decision. Three fights later he had his first title shot on August 19, 2006 in a fight against Jermaine White for the WBC Youth super welterweight title. He took the belt with ease, scoring a fourth-round TKO. Over the next few years, he fought well, racking up more victories and collecting some small titles along the way. The first sign of trouble came after he fought Troy Rowland on November 14, 2009. While he won by unanimous decision, the bout was later changed to a no contest when he failed a drug test. 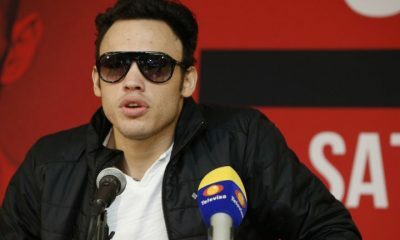 While Julio Cesar Chavez Jr had talent, he also had his share of personal problems. He sometimes got lazy about training and mismanaged his weight. Drugs would also derail him from time to time. Despite his issues, he came right back on June 26, 2010 and won the WBC Silver middleweight title in a unanimous decision over John Duddy. He defended that belt once against Billy Lyell, running his record to 43-0-1. This earned him a shot at a world title, the WBC middleweight belt. While he started slow against Sebastian Zbik, he showed the kind of heart his father was known for, coming back strong to eventually win the belt by majority decision. 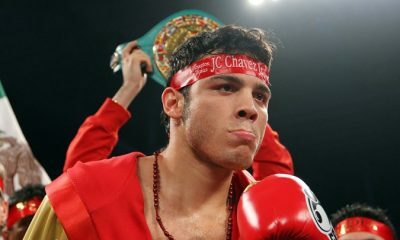 After three dominant title defenses, Cesar Chavez Jr took on the skilled Sergio Martinez, who would hand him his first loss by unanimous decision after 12 rounds. To make the situation even worse, he failed a drug test after the fight, getting suspended for nine months and receiving a fine. He bounced back on September 28, 2013 with a unanimous decision over Brian Vera. Since many protested the decision, the two fought again, and Cesar Chavez Jr took the rematch by another decision, this one more impressive than the first. 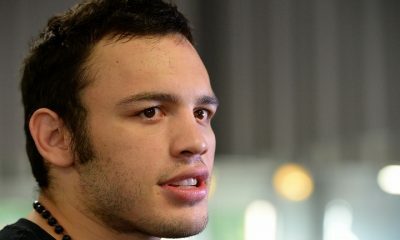 Julio Cesar Chavez Jr. Warns 168: You Are All on Notice – I’m Back! 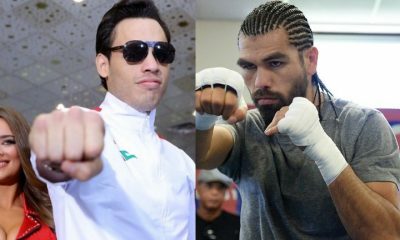 Sorry, no fights sheduled for Julio Cesar Chavez Jr at the moment, check potential opponents & fights below. 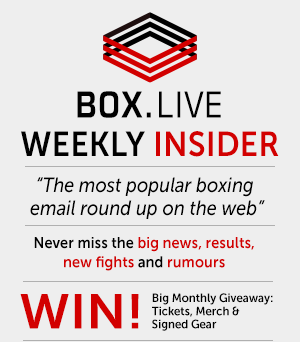 Sorry, we couldn't find any with fights scheduled with odds for Julio Cesar Chavez Jr, please check back soon. 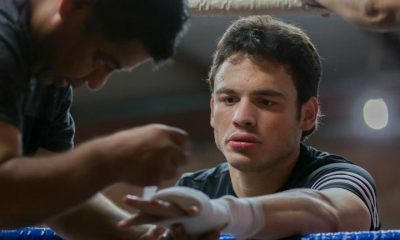 Sorry, we couldn’t find any ticket details for Julio Cesar Chavez Jr at the moment.